Hello Guys! 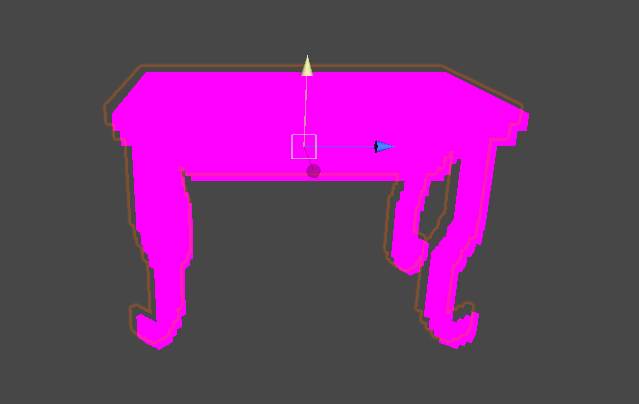 Im currently working on making outline and found shader that works great in core unity, but in lightweight main material turns pink and outline exists, but is invisible. Unfortunatly im total newbie in shader coding, so maybe some help in converting this shader to work in LWRP ? 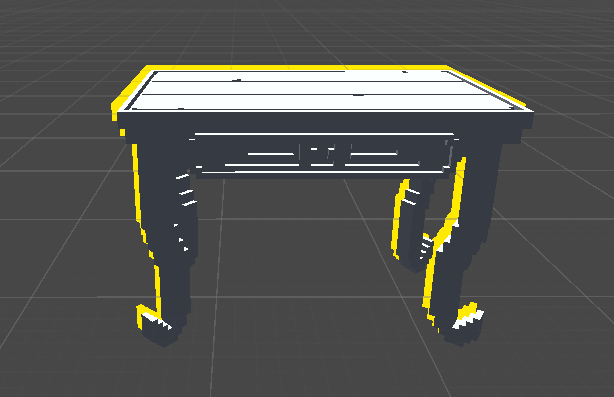 Built-in and custom Lit Shaders do not work with the Lightweight Render Pipeline. Instead, LWRP has a new set of standard shaders. If you upgrade a current Project to LWRP, you can upgrade built-in shaders to the new ones.